World's first wide-bandwidth high-performance 8Tx/8Rx enhanced-MIMO RF Transceiver Module to enable fast development and commercial deployment of advanced Software Define Radio (SDR) applications, 5G NR small cells and macro cells. 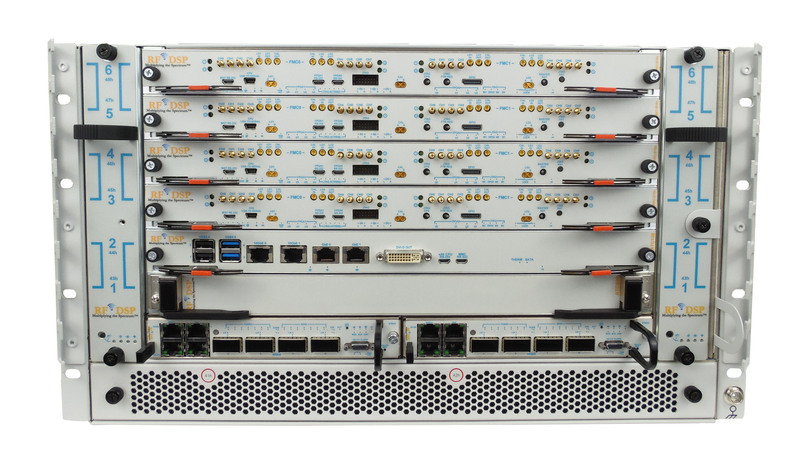 We offer the largest scale sub 6GHz massive MIMO RF Channel Emulators and testers to support 5G massive MIMO R&D, qualification and deployment planning. We also offer the largest scale sub 6GHz MIMO SDRs with built-in calibration to support fast prototyping and product development. to support fast prototyping and product development. 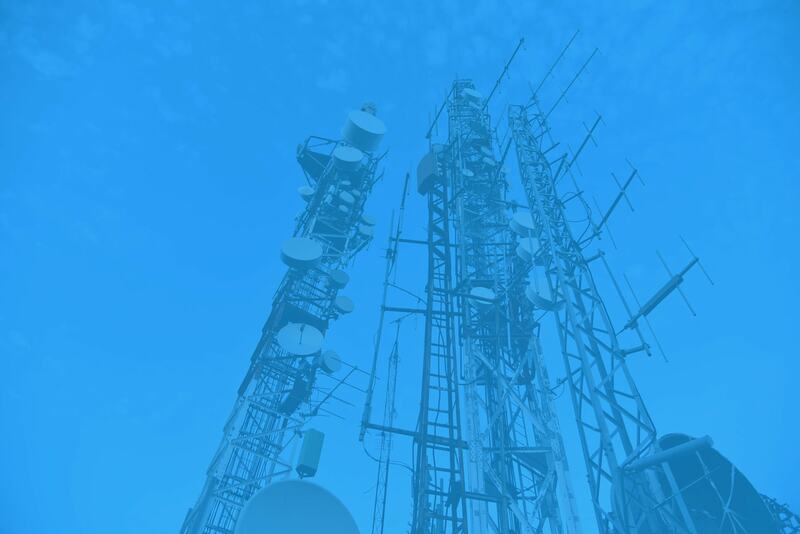 We invented Smart mmWave Antennas that will overcome the inherent challenges of mmWave propagation, making the wireless channel intelligent, active and controllable, revolutionizing the long-held concept that wireless channels can only be passive and lossy. concept that wireless channels can only be passive and lossy. Our current products and roadmap include the world’s first wideband 5G NR MIMO transceiver, low PHY split 5G RU, 5G White Box MIMO Hardware supporting O-RAN, multi-channel 5G signal generation and analysis, Massive MIMO RF Channel Emulator, OTA solution for massive MIMO 5G NR base station and smartphone testing, the largest scale Massive C-RAN DSP Engine for cloud RAN baseband pooling supporting SDN/NFV, edge-computing and learning engine, Massive MIMO Software Defined Radios (SDR). We offer customized design service and Extensive Platform Development Kit speed up your time to market, including FPGA reference design, RU configuration, control and status monitoring, DSP design to enable 400MHz and wider bandwidth 5G NR signals, MATLAB development environment, PC software and Linux scripts, FPGA design and IP for PRACH filtering, MU-MIMO channel estimation, digital beamforming, FFT/IFFT, MIMO calibration and phase alignment of all Tx and Rx paths, end-to-end 5G testing solutions and MATALB simulation reference for system verification for both DL and UL, among other things. 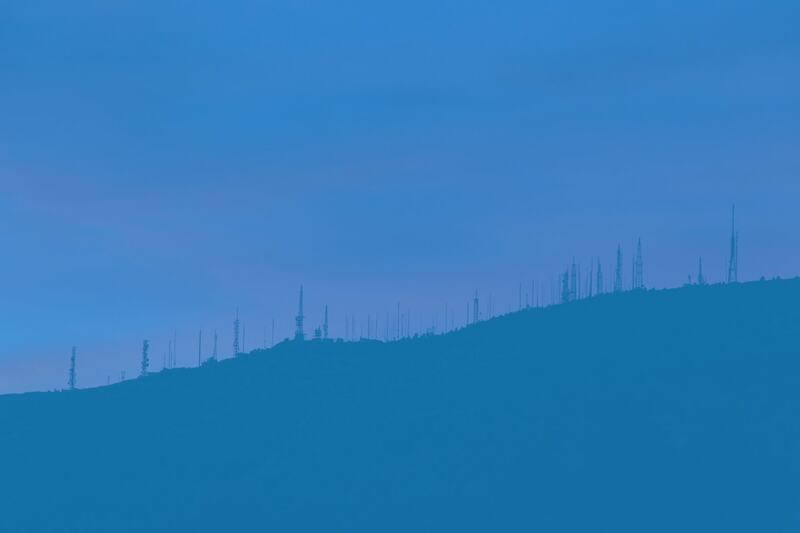 Our MIMO SDRs are the only solution in the market offering remote radio head deployment, robust synchronization, built-in calibration and algorithm support for massive MIMO R&D. 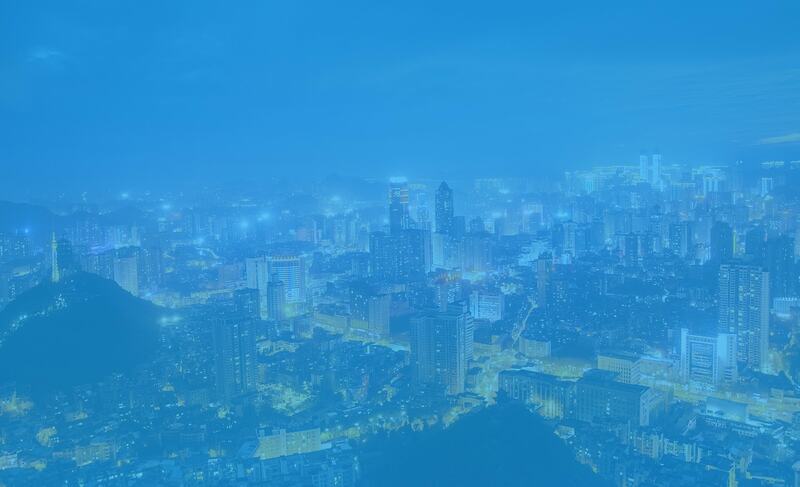 Our technologies and inventions include Massive MIMO in sub 6GHz and mmWave, mmWave Wireless Smart Antennas, Cost-Effective Densification and Distributed Massive MIMO in mmWave, Hybrid Beamforming in sub 6GHz, and Massive C-RAN DSP Engine to support cloud RAN SDN/NFV central processing, V2X, edge-cloud driving of driverless cars and revolutionary self-driving logistics and intelligent transportation. The eMIMOx8 module and firmware for advanced Software Define Radio (SDR) applications provide the only solution in the market that is production-ready to support high-performance, ultra-wide bandwidth enhanced-MIMO in a highly integrated form factor with standards-compliant interface. Extensive PDK includes FPGA firmware, multi-chip sync, MATLAB development environment, PC and Linux scripts. Mobile augmented reality, rich mobile contents, big data, cloud computing and the Internet of Things are driving explosive growth of mobile data traffic, predicted to reach 1000x and beyond of today’s levels. In addition, mobile connectivity is expected to be available anywhere and anytime there is a need. 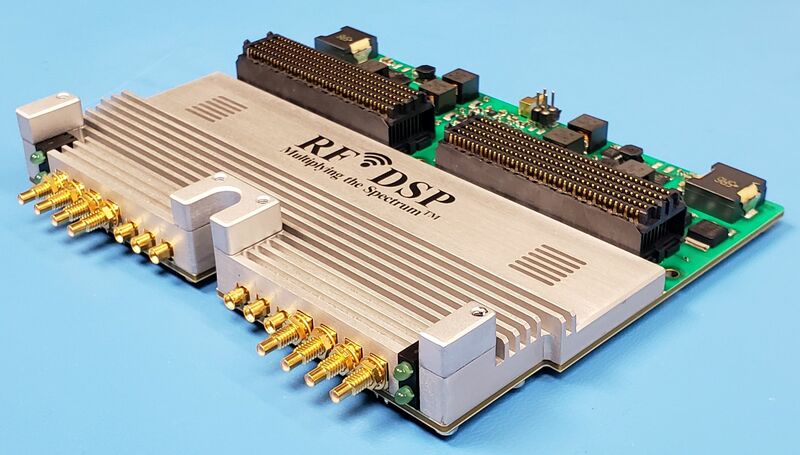 RF DSP Inc. develops technologies and solutions that enable the development, production and testing 5G NR base stations and smartphones, and cost effectively build 5G mobile networks that can deliver 1,000x more mobile data, and meet the high capacity, high density and high consistency requirements.